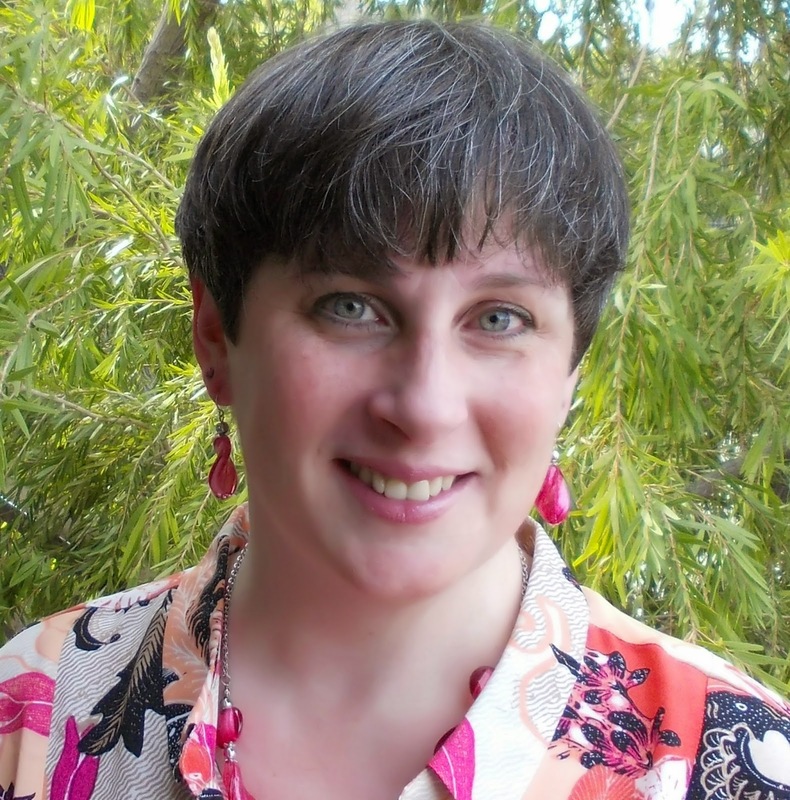 New York Times and USA Today bestselling author Susanna Kearsley is known for her meticulous research and exotic settings from Russia to Italy to Cornwall, which not only entertain her readers but give her a great reason to travel. Her lush writing has been compared to Mary Stewart, Daphne du Maurier, and Diana Gabaldon. She hit the bestseller lists in the U.S. with The Firebird (a RITA winner) as well as, The Winter Sea and The Rose Garden (both RITA finalists and winners of RT Reviewers’ Choice Awards). Other honors include National Readers' Choice Awards, the prestigious Catherine Cookson Fiction Prize, and finaling for the UK's Romantic Novel of the Year Award. Her popular and critically acclaimed books are available in translation in more than 20 countries and as audiobooks. She lives in Canada, near the shores of Lake Ontario. 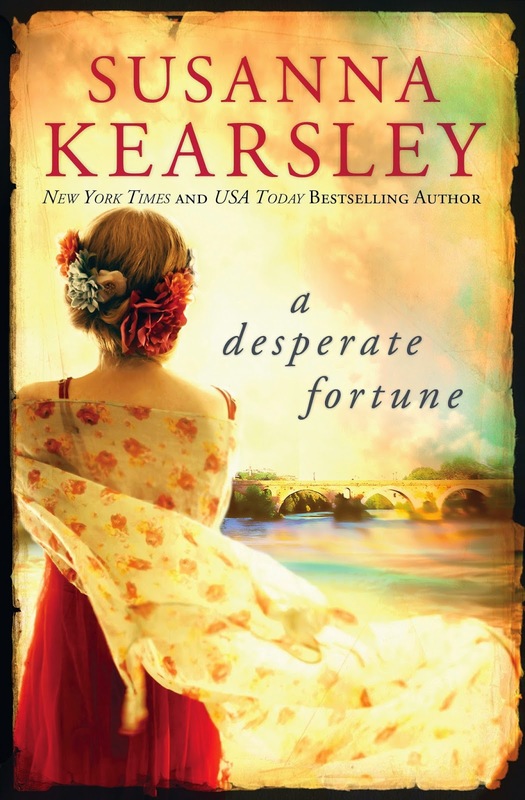 5 Susanna Kearsley prize packs of all her backlist books published by Sourcebooks! Oh wow! How did I miss this? !